#28, IDEC SPORT, FRA, Oreca 07 - Gibson, Paul Lafargue (FRA), Paul Loup Chatin (FRA), Memo Rojas (MEX) 2019 European Le Mans Series Tests Le Castellet 2019, Le Castellet, France. Photo © John D Stevens. 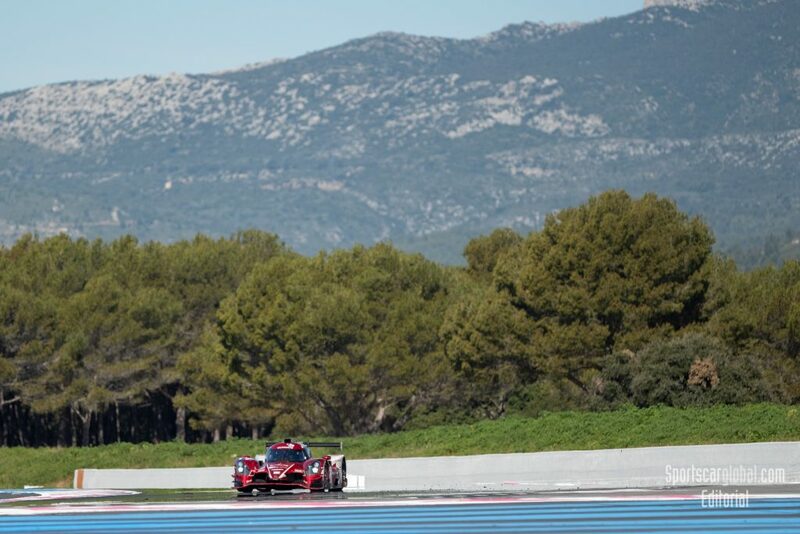 IDEC Sport, Cool Racing and High Class racing were the fastest cars on track yesterday during the ELMS first day of testing at Paul Ricard. 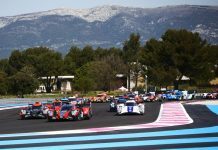 In the LMP3 class, the Norma’s outpaced the Ligiers, while Ferrari was quickest in the LMGTE class in all three sessions. 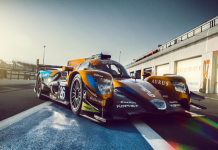 Oreca dominated the morning session, with 5 cars fastest after 4 hours running. Paul Loup Chatin set the fastest time in the #28 IDEC Sport with a 1.40.747, beating his qualifying time from last year for the 4 Hours of Le Castellet (1.41.194). Nicolas Jamin was second fastest in the #30 Duqueine Engineering Oreca, just over a second slower than Chatin. Bruno Senna in the #43 RLR Msport rounded out the top 3. The first non Oreca car was the #22 United Autosports Ligier of Filipe Albuquerque in sixth place. 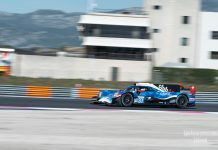 Where Oreca dominated the LMP2 class in the morning session, Norma did so in LMP3 all day long. The #17 Ultimate Norma was as quick as they have been all season last year, Mathieu Lahaye on top of the morning session in 1:51.062, an improvement of almost a second of last year’s pole time. 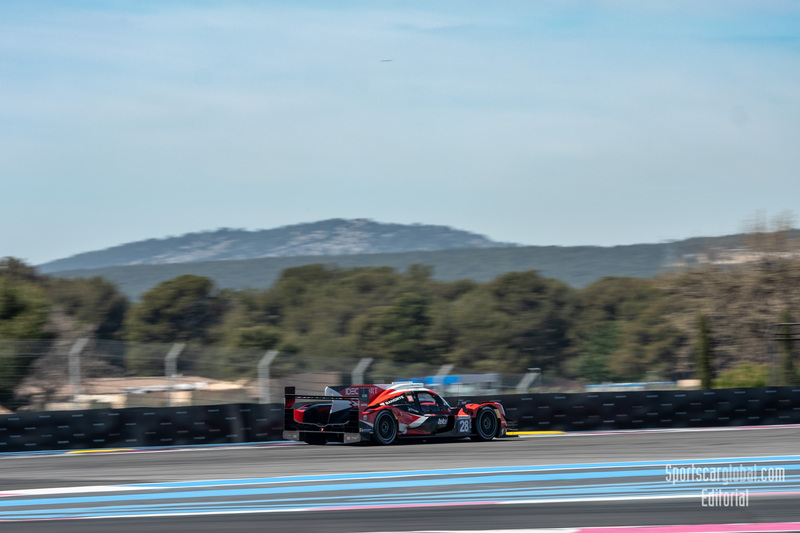 #17, ULTIMATE, FRA, Norma M 30 – Nissan, Mathieu Lahaye (FRA), Jean-Baptiste Lahaye (FRA), Francois Heriau (FRA) 2019 European Le Mans Series Tests Le Castellet 2019, Le Castellet, France. Photo © John D Stevens. Colin Noble in the #7 Nielsen Racing Norma M30 was right on Lahaye’s heels, 9 thousands of a second slower than the Frenchman. David Droux in the #9 Realteam Racing was third fastest. The Ferrari’s were fastest in both 4 hours sessions yesterday, and it’s the new teams in the championship who were in command. 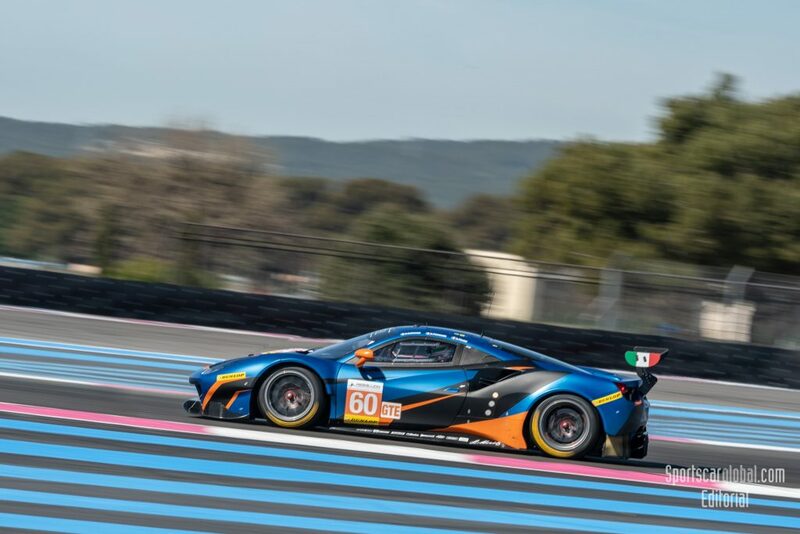 #60, KESSEL RACING, CHE, Ferrari F488 GTE, Claudio Schiavoni (ITA), Sergio Pianezzola (ITA), Andrea Piccini (ITA) 2019 European Le Mans Series Tests Le Castellet 2019, Le Castellet, France. Photo © John D Stevens. Andrea Piccini put the #60 Kessel Racing 488 GTE on top in the first session with a 1:53.288. He was followed by Nicklas Nielsen in the #51 Luzich Racing and Matteo Cressoni in the #66 JMW Ferrari. Just one Porsche made it to the track in the morning session, the #88 “Felbermayr” which ended up in P4. #20 High Class Racing Oreca 07. 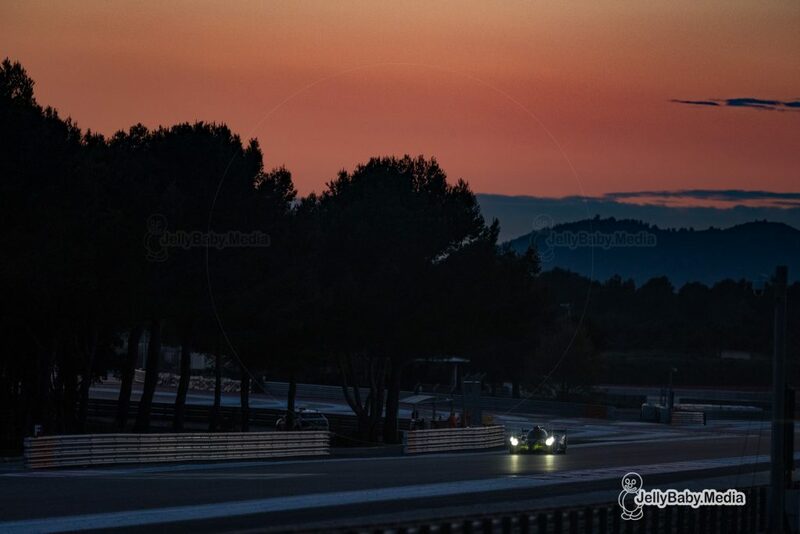 2019 European Le Mans Series Tests Le Castellet 2019, Le Castellet, France. Photo © John D Stevens. The 2 hour “night session” ended yesterday’s action on track at 21h. Just 17 out of the 41 cars got out on track for the session into sunset. Anders Fjordbach in the #20 High Class Racing was quickest of the 12 LMP2’s who made it out on track Monday evening. His laptime of 1.40.404 was just over a second faster than Arjun Marni in the #43 RLR Msport Oreca. Tristan Gommendy in the #39 Graff made it another top 3 for Oreca. Only five LMP3 cars came out of their pitbox last night. None of the LMGTE contenders set a laptime in the night session. Damiani Fioravanti set the best time in his #10 Oregon Team Norma (1.49.5000), beating 4 Ligiers. None of the contenders in LMGTE made it out of the pitlane in the evening. Two cars haven’t been out on track in any of the three sessions yesterday: the BHK Motorsport Oreca 07 and the Ebimotors Porsche 911 RSR. Track action resumes today with a four hour session in the morning and a three hour session in the afternoon. Weather forecasts are changing daily around here, but with the track bathing in sunshine at this time, it seems like we’ll have another dry day of testing ahead of us.